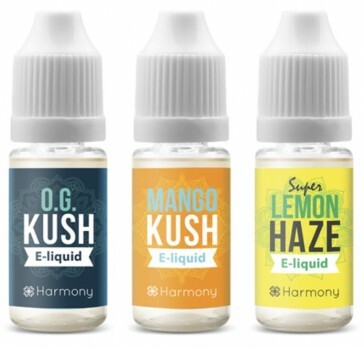 Harmony e-liquids are a firm favourite and these CBD oils have intense flavours to satisfy and 100mg of high quality CBD per bottle. You must be 18 years or older to purchase. 100% UK legal, non-psychoative. 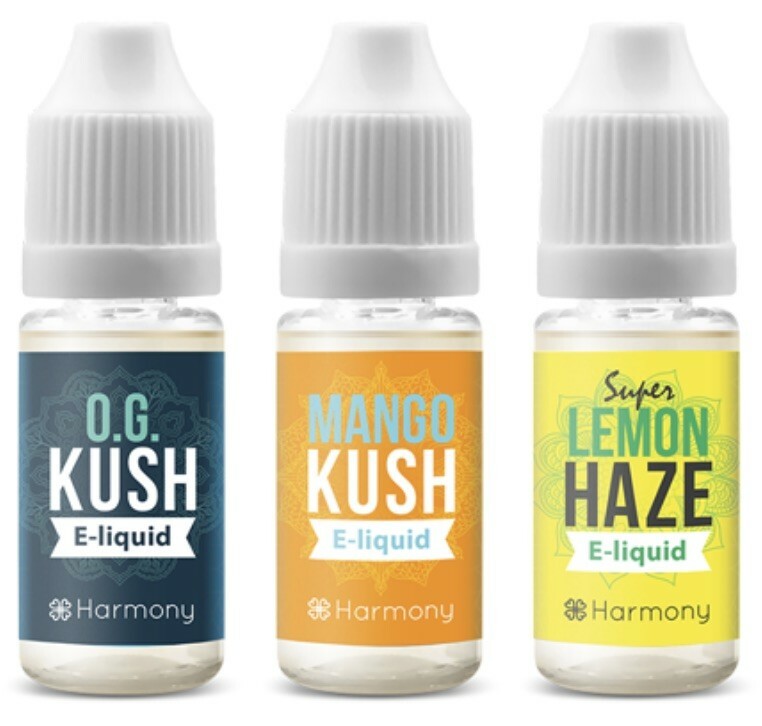 Select your flavour and get ready for a fantastic vape experience.